Skullcrack ($0.99) Price History from major stores - Gatecrash - MTGPrice.com Values for Ebay, Amazon and hobby stores! 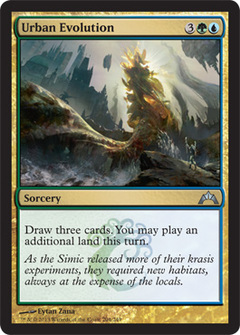 Card Text: Players can't gain life this turn. 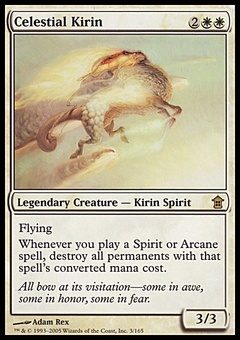 Damage can't be prevented this turn. Skullcrack deals 3 damage to target player. 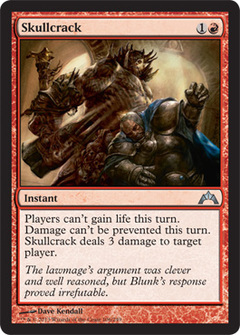 Flavor Text: The lawmage's argument was clever and well reasoned, but Blunk's response was proved irrefutable.